If you’ve read the About Us page, you’d know we’re massive Block fans! 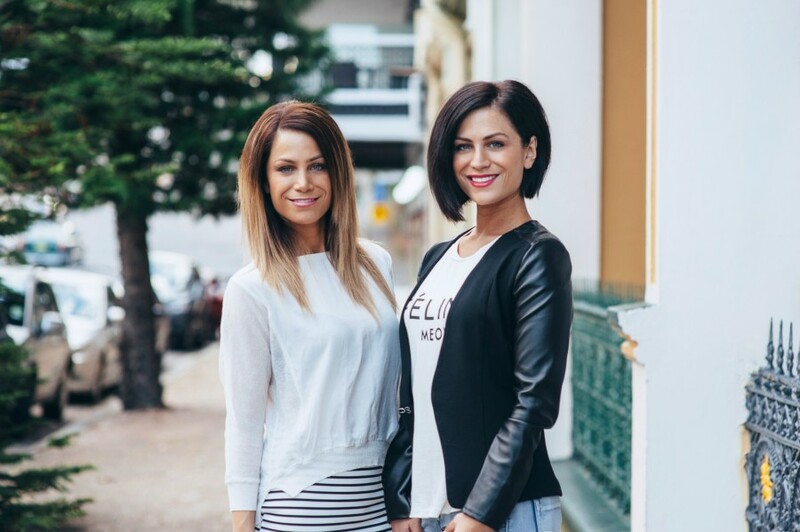 In particular, Alisa and Lysandra really inspired Gina’s dream of launching STYLE CURATOR. Today, she got the chance to chat with the twins. It’s such an honour to be talking with you today! Since The Block Sky High in 2013, I’ve been watching your journey closely. 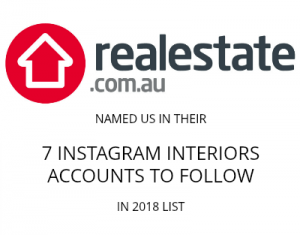 You came onto the show as crime-fighting police officers from South Australia and have now carved out a career for yourselves in the interior design industry. Can you tell us about that journey? “After watching The Block 2012 season finale we made a decision to apply for the show. We had a strong gut feeling that we’d be selected and ultimately win too,” said Lysandra. “The Block was the perfect environment for us to explore our creativity and learn from the best,” said Alisa. Speaking of making a career in the design industry, you recently launched your own online homewares store – Alisa & Lysandra Collections – talk to us about that. Launching Alisa & Lysandra Collections was a dream come true for both of us! “One of the most frustrating things about being on The Block was having to race all over town to lots of different stores, trying to find the pieces we needed to furnish our rooms,” said Lysandra. Their online shop is growing each fortnight and stocks furniture, artwork, lighting, kitchen accessories and decorative pieces. You also offer design consultations. How have you found the shift from designing for yourselves to now providing design advice to others? “We love it! It has been a change from getting our hands dirty and renovating every day but it’s the area we’re most passionate about,” said Lysandra. Alisa and Lysandra offer styling consultations, design consultations, pre-sale property styling and consultations on bespoke projects. “It’s so rewarding to consult and share our advice on styling, placement, lighting, accessories, colours, right through to advising on selling properties,” said Alisa. Do you still tap on the shoulder of some of the judges for advice? “Absolutely, the design industry is so collaborative. Darren Palmer is our ultimate design guru and we often seek his advice and words of wisdom,” said Lysandra. We can’t wait to see where you go next! Thank you for your time, it’s been such a pleasure chatting with you both today.